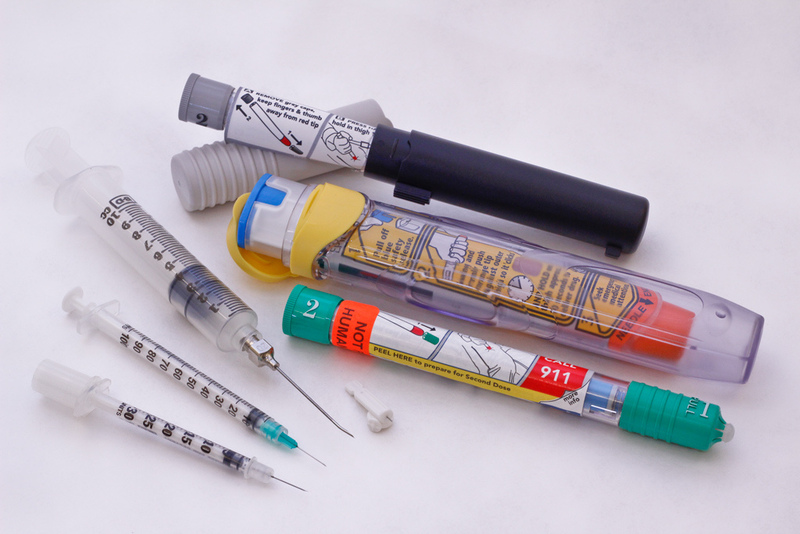 Do you have a problem with Sharps and Syringes being disposed at your workplace? Envirocare Systems offers professional and discreet sharps disposal services to business across Perth. 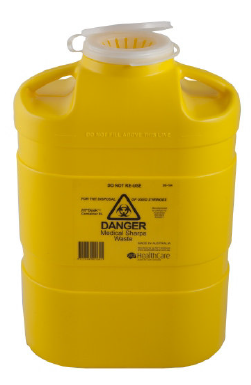 Handling clinical waste and sharps is dangerous business. Leave it to the professionals to do. We specialize in managed sharps and clinical waste disposal services, tailored to your organization. Whether its a tattoo studio, cosmetic surgery or general practice we have a solution for you. 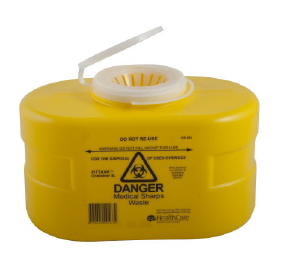 Our sharps containers feature a narrow drop-chute which protects against accidental needle stick and conceals the contents from view. On a managed service plan, our experienced service technicians install the disposal containers, and at each service remove the whole unit and replace it with a new one. All of our processes are 100% compliant with government environmental practices. Not after a managed service plan? 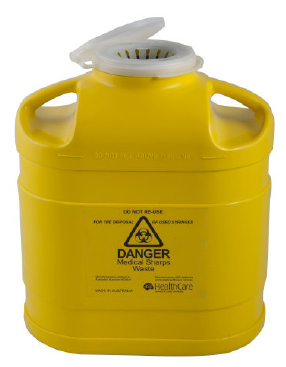 We also do pre-paid, per litre sharps disposal. 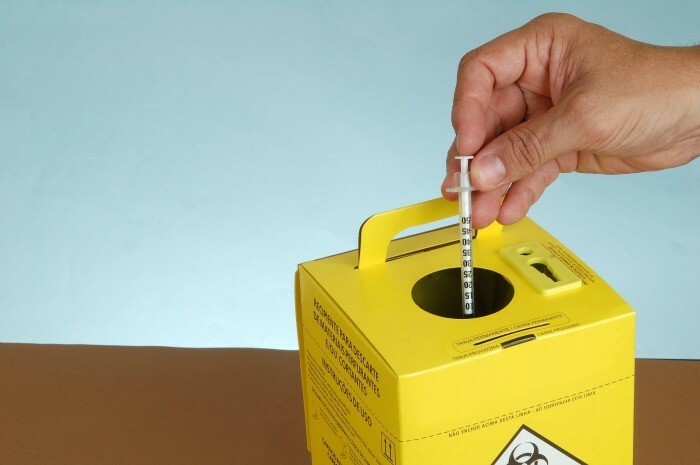 Read our article on how to safely dispose of sharps here. Call us today for a free quote on 1300 557 987.